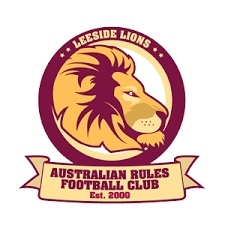 In the second quarter the Lions fresh from the quarter time break and with a few tactical changes took more of a foothold in the game and by half time lead by 3. For the remainder of the game it was very much nip and tuck with nothing between the two teams. At one stage in the final quarter the Bombers were up by nine points and looked like they would push on an take the shield for the first time since 2017. However, a late goal from the Lions put it beyond them. 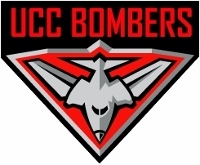 However, the Bombers did enough on the day to win the game the first time they have beaten the Lions since 2017 and highlighted the notable improvement they had made since the start of the year. All eyes will now turn towards the start of the 2019 AFL Ireland season. Details and a preview of the season to follow soon.